One of the most promising encounters of the Champions League is upon us as Manchester United take on PSG. 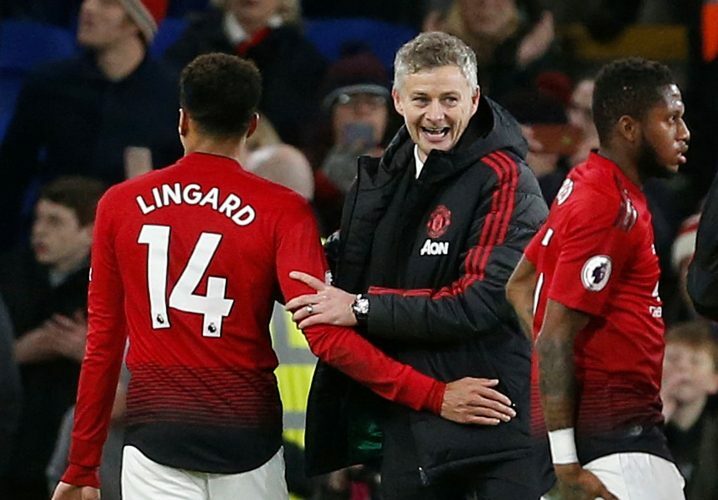 Ole Gunnar Solskjaer is eager to take his unbeaten run even further while the Parisians will be looking to take on the Red Devils while being handicapped by their own injuries. The first leg will occur at Old Trafford and the big thing on the minds of the Ligue 1 giants will be to attain those crucial away goals. Solskjaer is fortunate enough to have a nearly perfect squad for the game. Matteo Darmian and Antonio Valencia, still recovering from their recent knocks, are the only players out of contention for the PSG encounter. Meanwhile, the weekend game against Fulham saw the likes of Marcus Rashford, Jesse Lingard, Ashley Young, and Victor Lindelof rested while Paul Pogba and Anthony Martial displayed scintillating form. The Norwegian will be hoping all of this plays well against the Parisians, particularly in the sense of attacking as his normal attacking trident will likely be deployed. Injury woes may well be the downfall of Tuchel’s side. The gaffer revealed that Edinson Cavani is almost certainly unavailable for the Old Trafford encounter. This is in addition to worrying knocks to Thomas Munier and the assured absence of their star man Neymar. Besides, the Qatari-backed side’s backline has been sub-par for quite a while now and their injury crisis may force the likes of Dani Alves into the midfield. Further, the fitness of Marco Verratti will be left until the last minute as the club hopes for a late miracle.